On Monday 26 December, twenty two students and three staff members from the Basketball fraternity are set to embark on a three week tour to the USA. 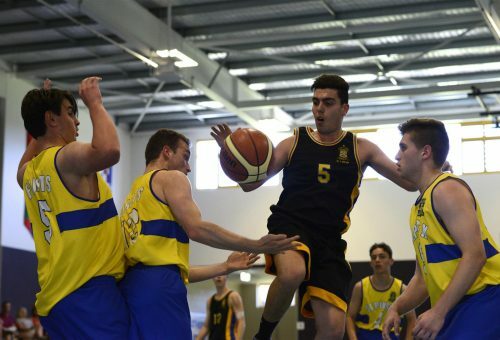 The tour aims to reward boys for their dedication to Basketball and recognise their potential in becoming a valuable member of the College’s premier teams in the future. The tour will involve a visit to Dallas, Austin, San Antonio, Houston, Las Vegas, San Diego and Los Angeles, and will include NBA, NFL, and College games, visits to the NASA Space Centre, Grand Canyon and Disneyland. During the course of the tour the squad will play Basketball against a number of High Schools and Academies. It is hoped that the experience will enable the boys to hone their skills and provide them with an even greater appreciation of the game of Basketball and other cultures.